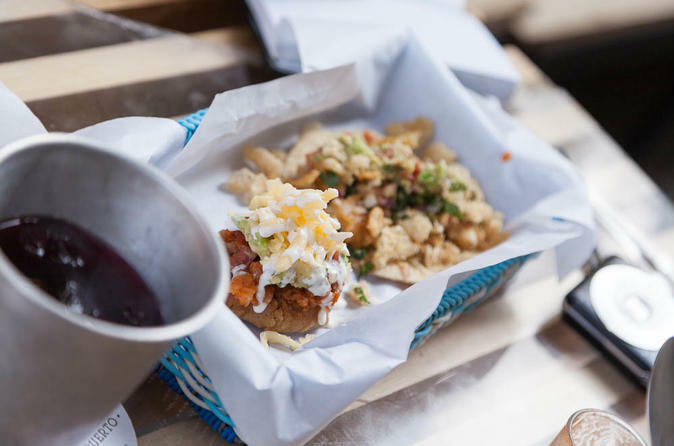 Set foot in Mexico City’s Polanco neighborhood, known as a foodie paradise, and head off the beaten path to seven great eateries. Sample authentic Mexican food and drinks on this 3-hour walking tour as you get to know one of the city’s most beautiful neighborhoods. Enjoy mouthwatering Oaxacan, Yucatecan and traditional dishes, including chocolate and ice cream desserts. You’ll explore new culinary and cultural perspectives, and gain renewed appreciation for how the locals live – and eat! 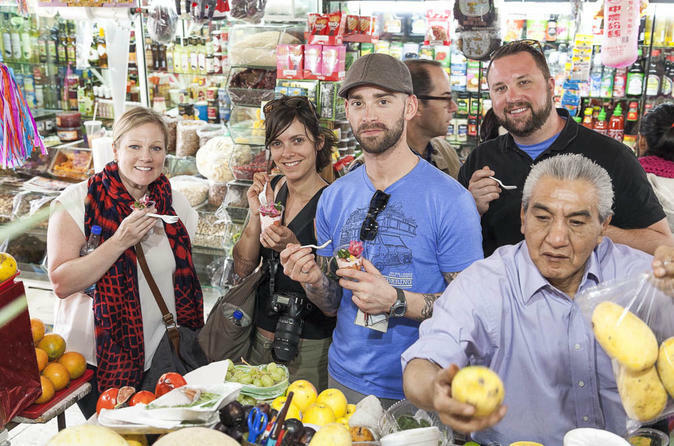 This small-group tour limited to 10 food lovers ensures personalized attention from your guide. 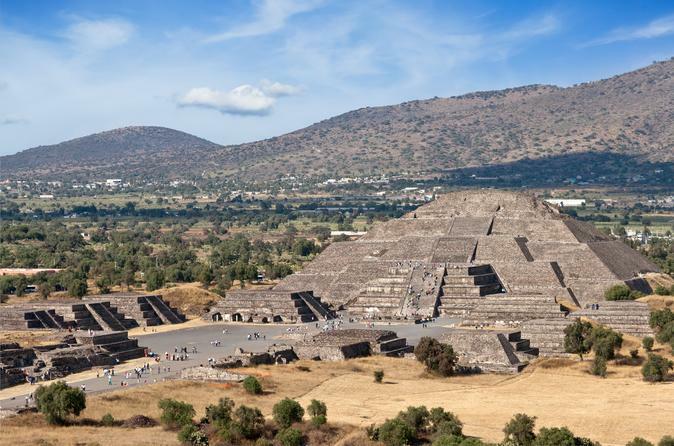 Visit the archeological site of Teotihuacan – a UNESCO World Heritage site – on this private tour from Mexico City with an expert archeologist guide. 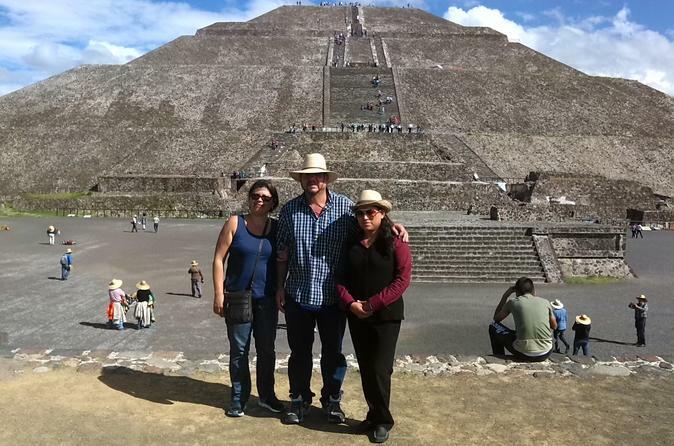 As you tour the pyramids, plazas and murals and take in the majestic atmosphere, you’ll have the advantage of a private guide who is full of fascinating information about Teotihuacan, which is believed to have been established around 100 BC. 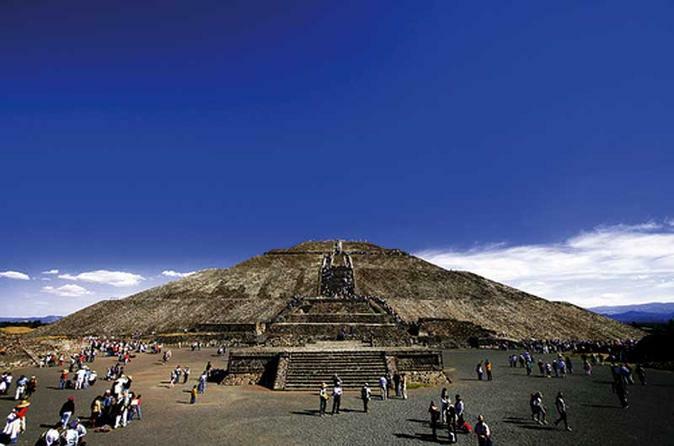 You'll also have the chance to climb up the Pyramid of the Sun and Pyramid of the Moon. A tequila and mescal tasting is also included! Live la vida loca on a night out on the town in Mexico City! Enjoy a drink at a local cantina, sing and dance to mariachi music, then cheer on your favorite wrestlers at a Lucha Libre match. Meet the locals on your night out on the tiles, get around by public transportation with the assistance of your professional guide, and experience nighttime fun with a difference in Mexico City. 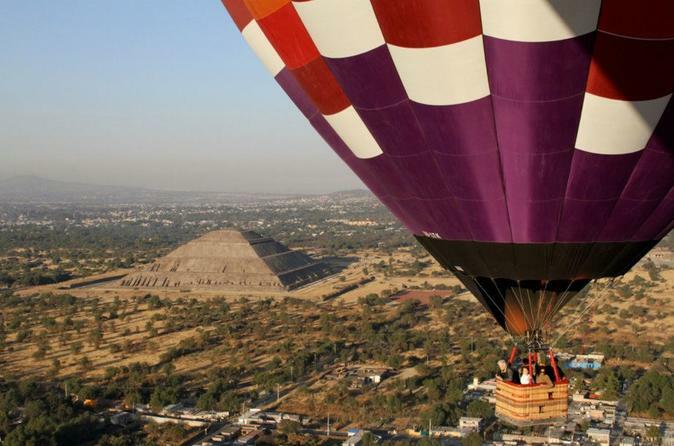 Experience the Teotihuacan Pyramids from a whole new angle - looking down on them from the sky! This guided hot-air balloon adventure from Mexico City is a once-in-a-lifetime opportunity to catch breathtaking aerial views of the City of the Gods and the Teotihuacan Pyramids. Witness the culture and heritage of Mayan Mexico like few others have before! Enjoy a private tour in Mexico City and visit the Teotihuacan archaeological site and the Guadalupe Shrine. You will have a professional guide with you and learn all about the history of these two iconic places. 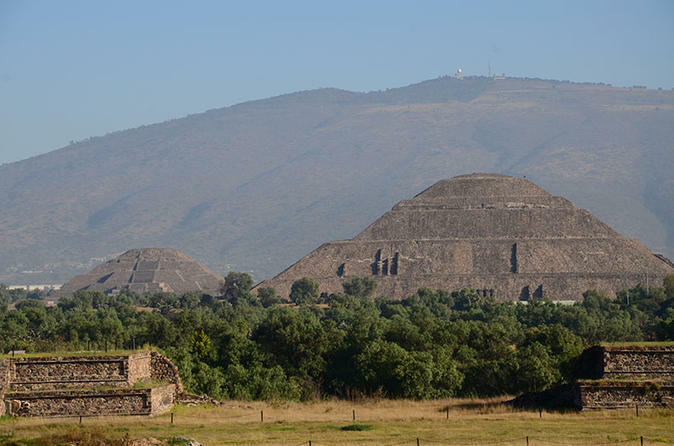 Leave Mexico City behind on a small-group tour to the ancient Teotihuacan Pyramids. Meet the locals in the typical Mexican town of San Martin de las Piramides, visit the ancient monuments, climb the Pyramid of the Sun at sunset and join a family for dinner in their home. Travel like a local by public transportation with the assistance of your professional guide on this interactive experience that familiarizes you with everyday life in Mexico. 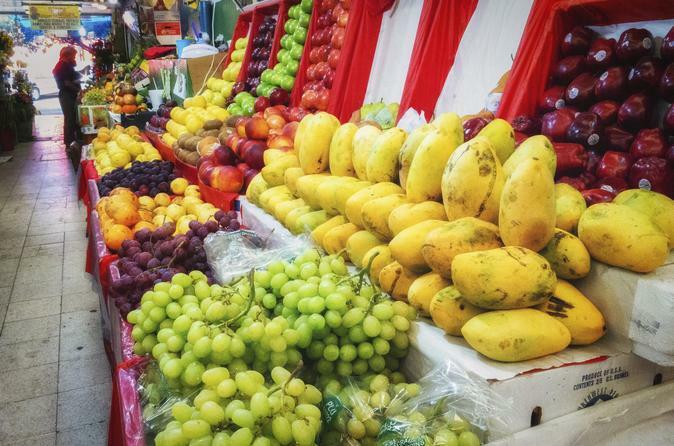 Browse through the lively stalls of Mexico City's top street markets during this 5-hour cultural tour (with snacks!). Whether you're looking for a magic love potion, voodoo dolls, hot tamales, pretty piñatas, or exotic flowers, you're sure to find it at one of the five markets you'll visit over the course of this adventure. Sample tasty street food along the way and get plenty of attention from your guide — group size is limited to 12 for a personal experience. See Teotihuacan archaeological zone on this walking tour as you visit the ruins of the most important pre-Hispanic civilization to the north of the Mexico City. A local guide will lead you to discover the marvels that hide in every corner of this site. This is a small-group tour limited to 15 people. Discover the origins of Mexican gastronomy in a unique and delicious experience in Mexico City’s Historical Centre, you will eat authentic Mexican food! 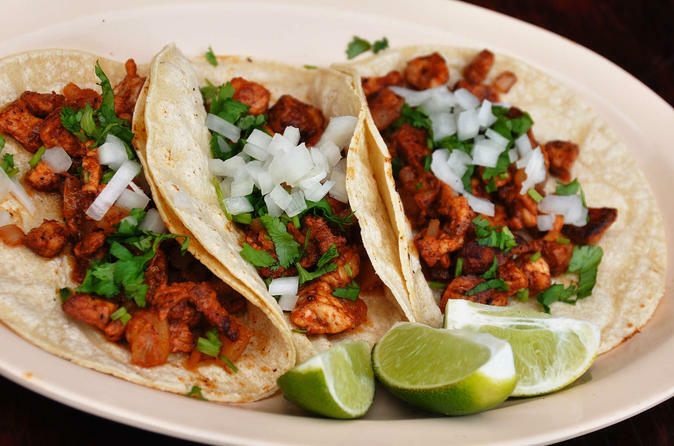 Taste authentic and traditional Mexican food. Visit an exotic Mexican market, a classic cantina, a street food stall, traditional restaurants, and much more! Feel like a local – discover Mexico City from a new angle with the help of an experienced and passionate guide. Live the history and legends of the Mexican culture. 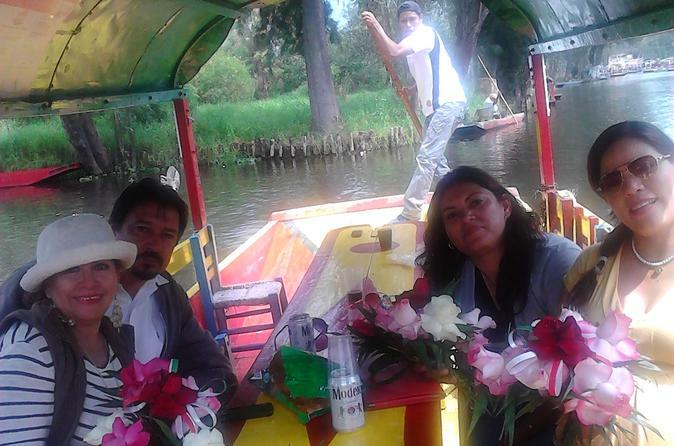 Ride a ‘trajinera’ (traditional barge) through UNESCO World Heritage–listed Xochimilco during a 6-hour private tour in Mexico City. Gain admission to the Museo Diego Rivera Anahuacalli (Anahuacalli Museum) and the Casa Azul (Frida Kahlo Museum) in the neighborhood of Coyoacán. Finish with a panoramic view of the Olympic Stadium and the central library of the National Autonomous University. The image of the Lady Virgin you see everywhere in Mexico has a story, and that story began at the Shrine of Guadalupe. This 4-hour tour led by a knowledgeable guide takes you through one of the most popular Catholic pilgrimage sites in the world. Admire the architecture of its two basilicas and gaze at the miracle cloak on display. Learn about the events that gave rise to the shrine, and ascend nearby Tepeyac Hill, where it is said the Lady appeared. Transport from central Mexico City is included. 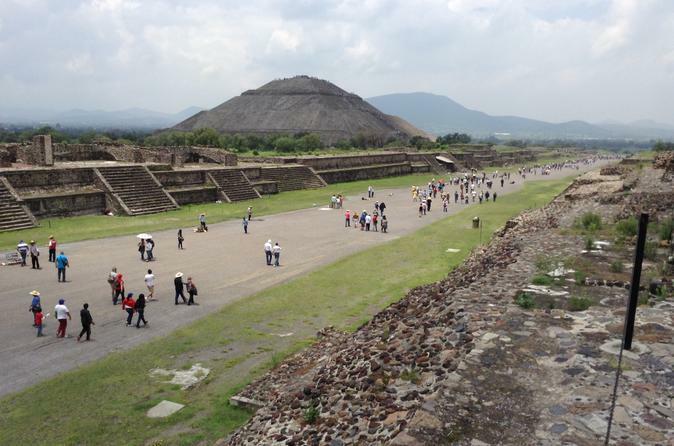 Away from crowds, you'll be free to explore Teotihuacan like you've always wished. You decide how much time to spend at every location and the tour includes a visual support (booklet) to complete the experience. The host-guide will also provide you with valuable advice to ensure you complete the tour safe and sound. 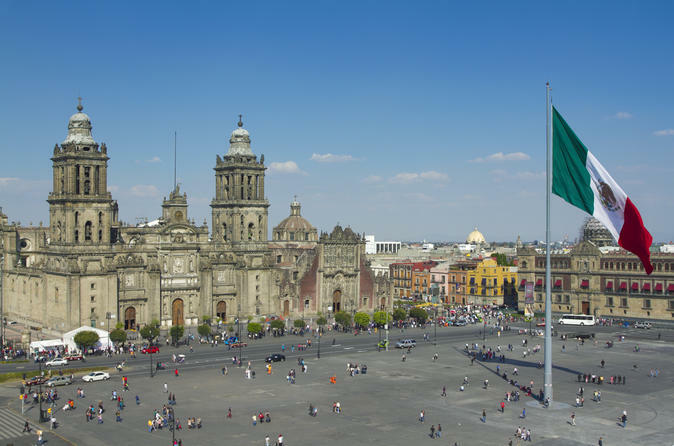 See two parts of the history of Mexico on this private day trip from Mexico City. First, you'll visit Tula and learn all about the culture, which is considered the best in architecture. 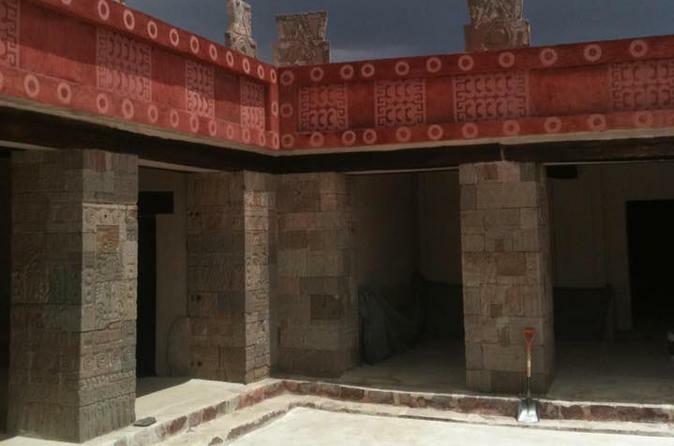 Learn about their innovations in architecture, cloves and the use of stucco and admire the site. Then, visit the Convent of Tepotzotlan, from the Jesuits Order. They tried to evangelize the indigenous population from the area during the Spanish conquest, so you'll see impressive decoration with Gold Leaves in the church and learn about Mexican Baroque Style. Your tour includes a private guide and transport. Discover the best of Teotihuacán and its lesser-known gems on this full-day guided tour from Mexico City. See the UNESCO World Heritage site’s top attractions including the Quetzalcoatl, Sun and Moon pyramids, as well as mural paintings and the Butterfly Palace. Visit an obsidian workshop, and taste pulque and tuna products at local factories. Upgrade your experience with a bike tour at no additional charge! Buffet lunch and hotel transport included. 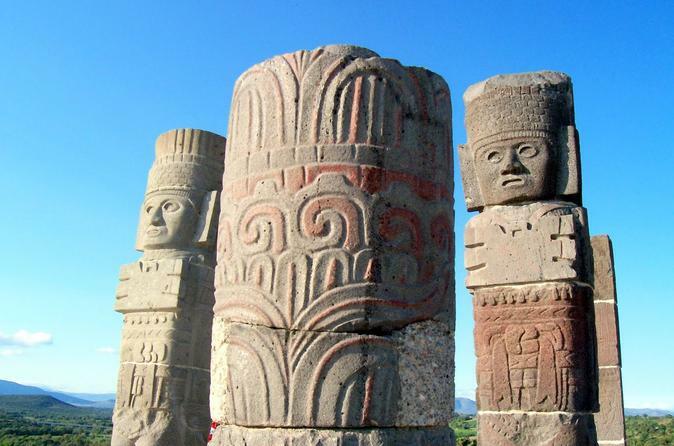 Enjoy Teotihuacán differently visit places that are not usually included in a conventional tour. You can be combined the tour to Teotihuacán with a bike tour at no extra charge! Buffet lunch included at the end of the tour. Includes transportation from Mexico City from hotels located in Zona Rosa, Centro, Polanco and Condesa. If your hotel is not in this area, the meeting point will be in the lobby of Hotel City Express Forum Buenavista. Calling all food lovers. Join this evening culinary experience in La Condesa neighborhood in Mexico City and find out just why this city is considered a food mecca! You'll gain valuable insight into traditional Mexican cuisine by walking around this neighborhood and tasting nine separate dishes, five mezcales, beer and aguas frescas. 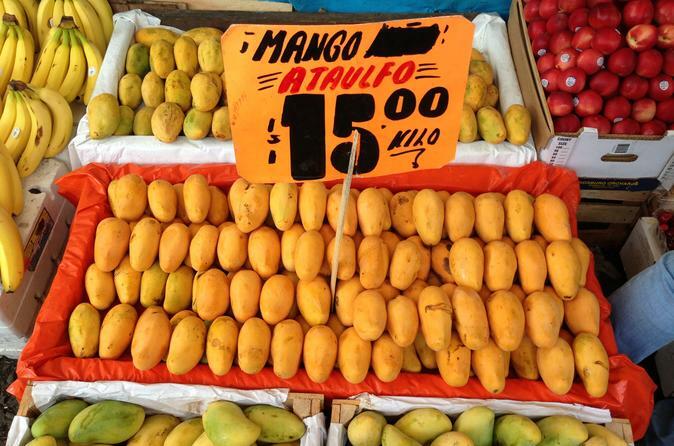 Discover the food and culture of Mexico City on this 3.5-hour walking tour. 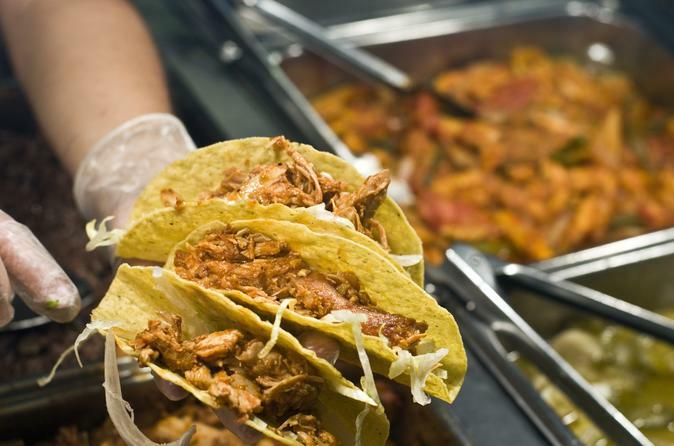 Experience the tastes of Mexico as you sample delicious foods at a variety of locations. Learn about the history of Colonia Roma as you stroll through this bohemian neighborhood. This 4-hour private tour will take you to visit the of main neighborhoods of the city. The aim of the tour is to show you the wide variety of Mexican food and several typical beverages. For example, you will try some craft beer and Mezcal, which recently became a very famous alcoholic beverage. 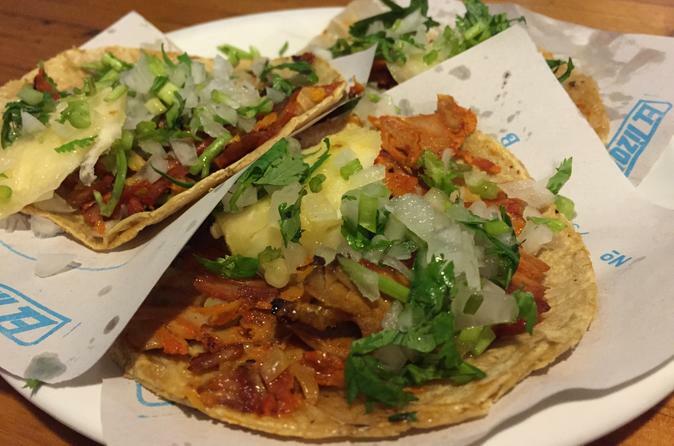 You'll also taste delicious tacos which are the worldwide known food of Mexico. 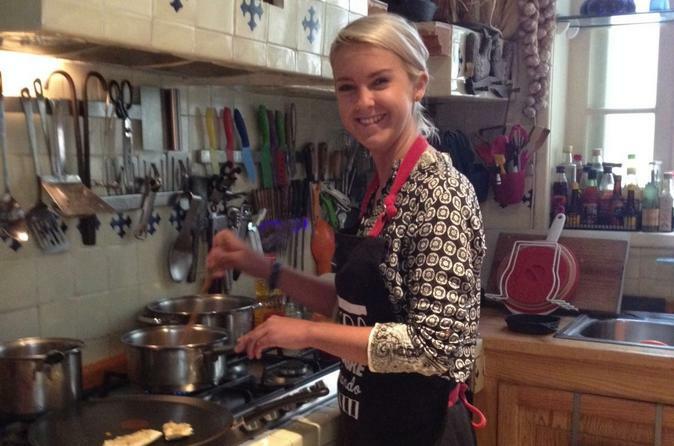 This is the opportunity to taste some tasty dishes with the help of a professional guide and private transport. 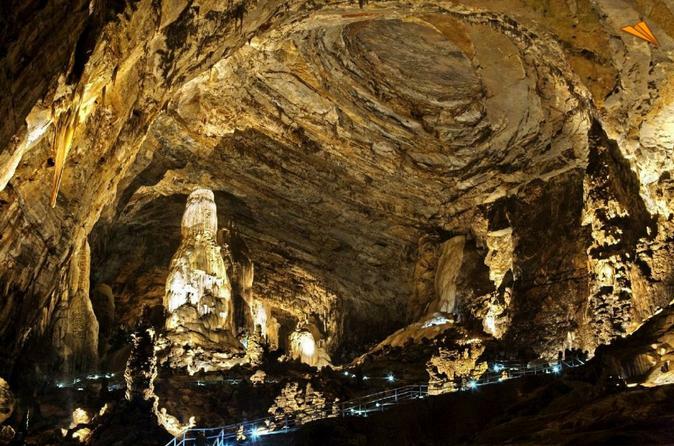 Enjoy the Cacahuamilpa Caves National Park, with its wonderful formations; and the colonial silver mining city of Taxco. You will visit Santa Prisca Cathedral in the historic downtown and find silver jewelries. Finally, visit the most beautiful Blue Water Holes, where you can to swim or just relax. This is one of the best and most complete tours in Mexico City. You will walk around the historic center, visit markets, learn about history, see murals and taste delicious food. You will be accompanied by knowledgeable, friendly and responsible guides who will give you recommendations of other places of interest for your next days and will take care of you. It is guaranteed you will love this tour. If you love to go on your own, but you need a little help such as how to get a taxi, how to move on the subway, where to walk safely, where to eat, this is perfect for you. You can have a local friend to go along with you and who knows how to get to the highlights of the city easily helping you to save money and time. 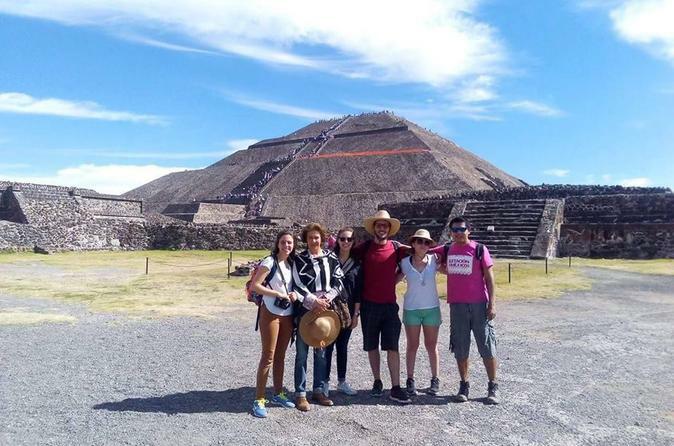 Enjoy a Teotihuacan specialized tour conducted in English and Spanish. 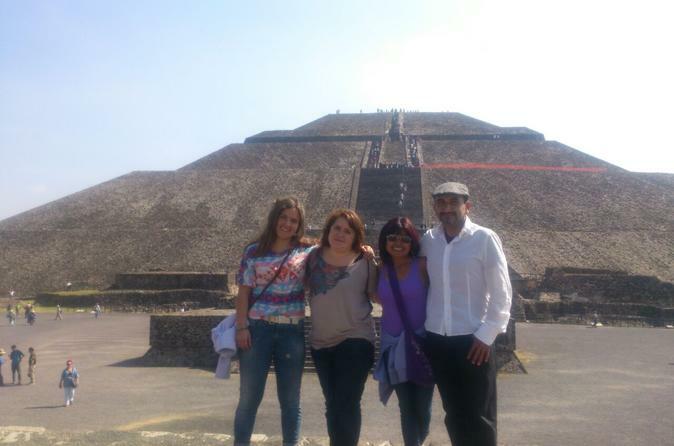 The explanation is given by a specialist of the Teotihuacan culture so you learn all about this wonderful place. 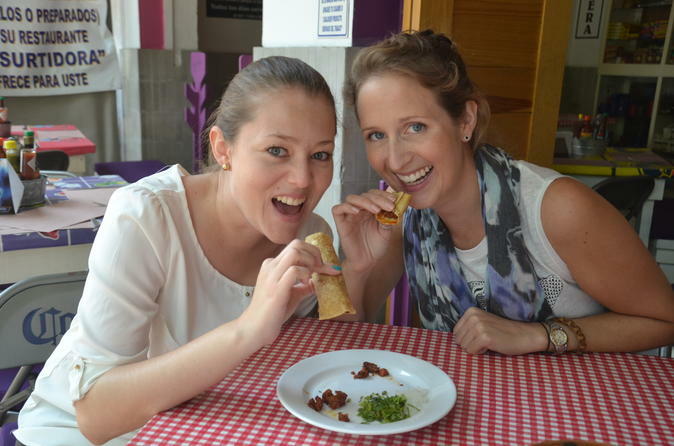 This tour was created for those who love to cook and want to learn the Mexican culinary arts. There are two alternative to the tour: Premium Class & Traditional Class, both are 3.5 hours long and are led by an experienced chef. Embark on a Mexican food odyssey, round-trip from Mexico City, with a seven-night journey through Mexico’s richest culinary regions. This gastronomic tour takes you through the markets of UNESCO World Heritage-listed Oaxaca and the streets of Puebla to sample local specialties. 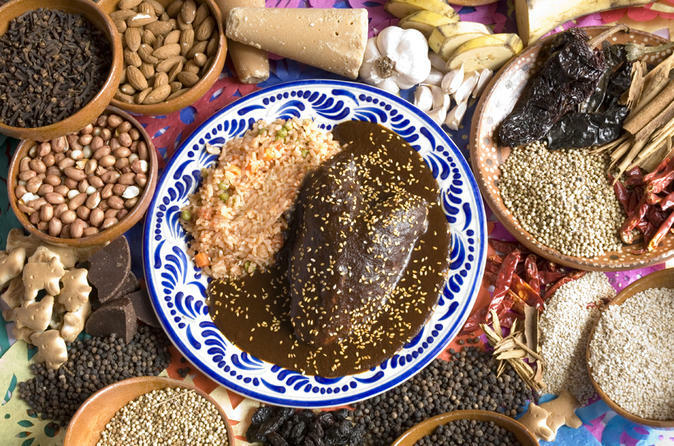 Learn to make mole in a cooking class, attend a Mexican barbecue and a pulqueria, and enjoy a taco crawl and walking tour of Mexico City. Numbers are limited to 12 people, ensuring an intimate experience with a small group of like-minded food lovers. This art tour will allow you to discover an alternative side of Mexico City through the eyes of its contemporary artists. 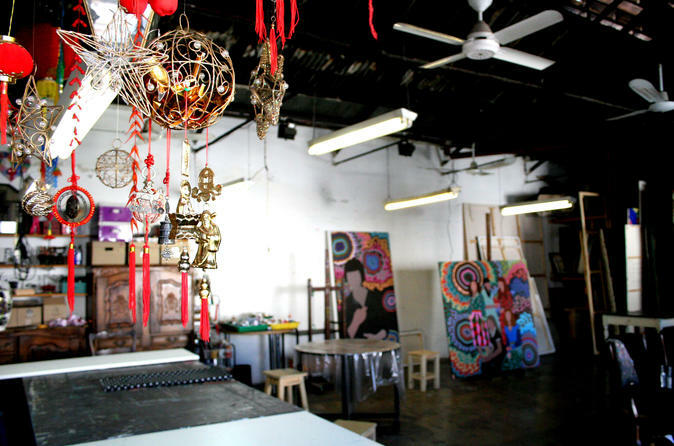 The tour is a unique opportunity for visitors to meet artists and purchase works in the intimacy of their work space and move beyond the typically anonymous gallery or museum encounters. Hotel pickup and drop-off is included. Reforma by Night is without a question one of the most beautiful Avenues in Mexico City. It is full of art and monuments in every corner. "Paseo de la Reforma" is Mexico's Champs Elysées, home to the Stock Market, the Senate, luxurious hotels, restaurants, boutiques, and some of the most important buildings in the city. 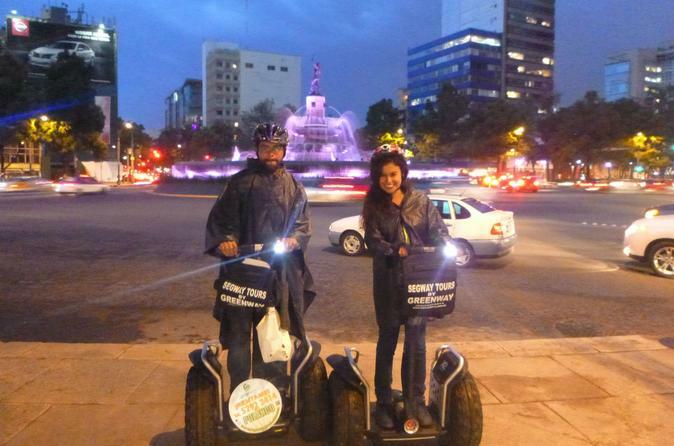 Visit this important avenue while you ride a Segway and have an incomparable experience. Discover why Puebla is one of the states with the richest gastronomy in Mexico. On this private tour, you will be able to discover the city, learn its history and enjoy a tasting of some of the most famous dishes in the country. This is a one day tour departing from Mexico City. Enjoy a walking tour to three wonderful markets to learn about witchcraft, flowers and food. You'll see a melting pot where Africa, Asia, Europe and the New Wold converge.Your tour includes a professional guide. 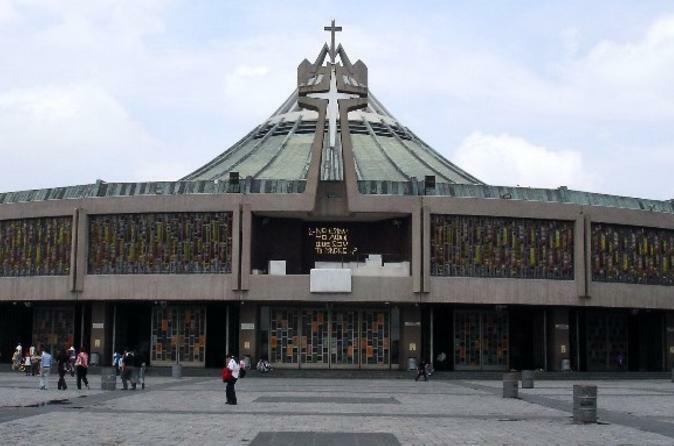 Visiting the Basilica of our Lady of Guadalupe, a very important Sanctuary all over the world. 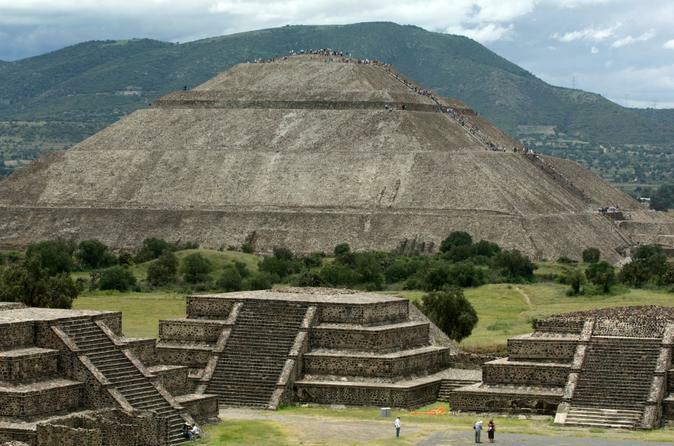 Continue to the Pyramids of Teotihuacan and climb the Pyramid of the Sun and the Moon. 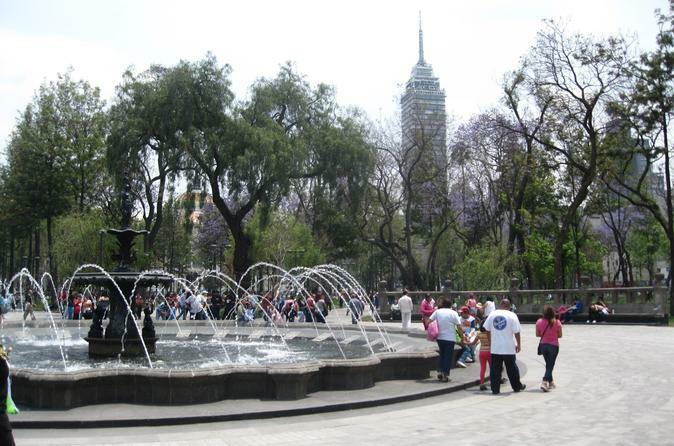 Enjoy Ciudadela square and Quetzalcóatl Pyramid and the Death Avenue. Try tequila and pulque and see how it's produced. Enjoy local Indian dancers. This tour is a must when visiting Mexico City.